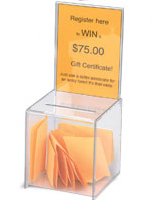 This Tip Box Features an Easy Slide Acrylic Panel for Signage! 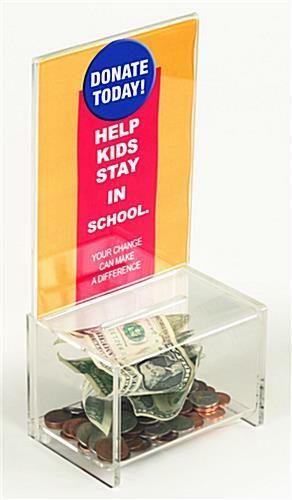 This Donation Bin Is a Suggestion Container for Tables and Counters! 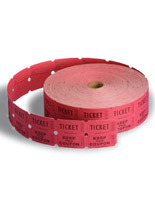 This Tip Box Will Ship Fast! 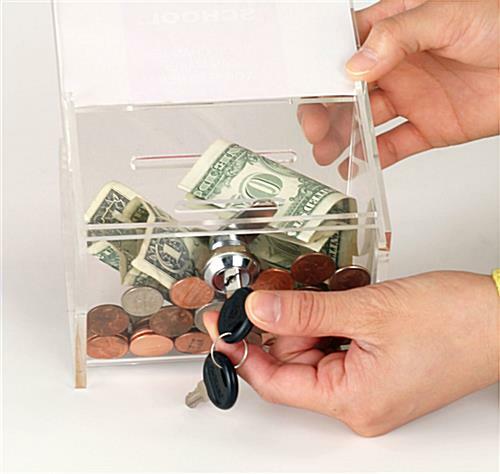 This tip box, frequently called a donation bin, is made specifically for churches and other organizations trying to raise funds. The suggestion container is extremely safe to prevent tampering. This tip box includes a lock and key security system to best handle contents. The donation bin is more secure than a simple jar or basket. 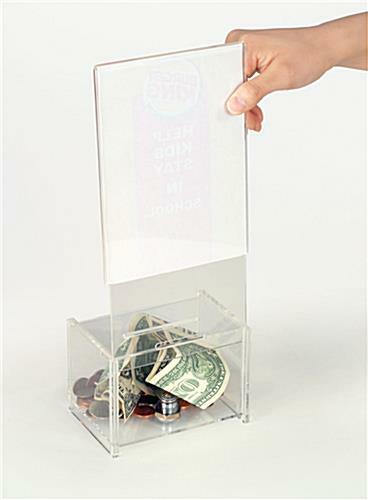 This tip box, also known as a donation bin, is fabricated completely with clear acrylic. 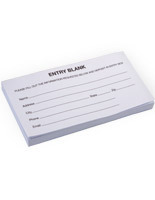 Each suggestion holder also includes a clear header to accommodate a 5" x 7" graphic or message. 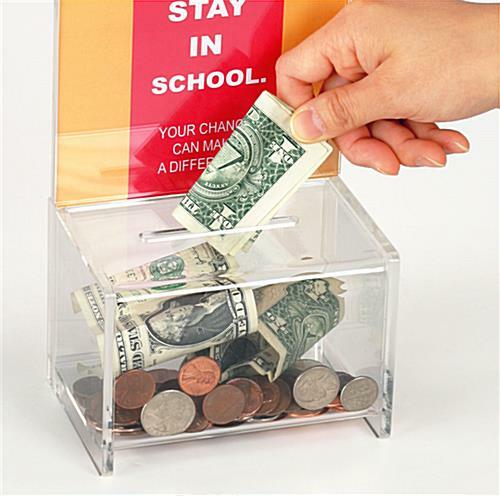 This Tip box, like the donation bin, features a locking mechanism at the bottom to prevent content tampering. A pre-drilled coil hole on the left end corner of the suggestion holder, if used with an additional coil or cable (not included), will keep the container in place and out of the hands of pranksters! 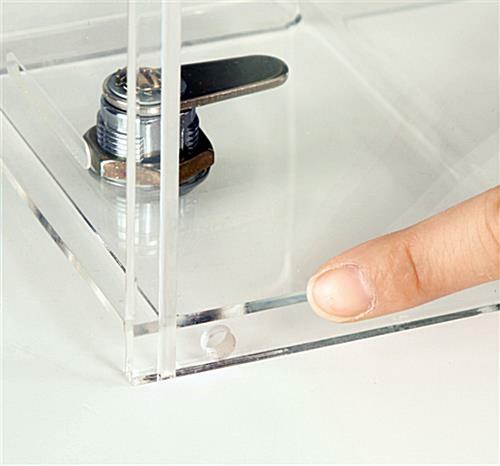 This tip box slot size is 2-3/4"w x 1/4"d. The suggestion holder makes it convenient for customers to drop information into the unit. 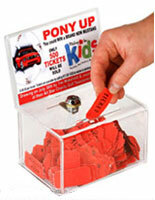 This Tip box also works great as a donation bin to collect funds at small-scale events. 5.3" x 10.8" x 3.1"